06.11.10 Of Newton. And Washington. And others. 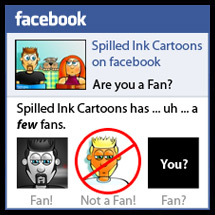 Are you a Fan on Facebook! ?